Established bloggers often ask themselves the same question. How can I make my blog better? There are so many tips, tutorials and ideas floating around for first time bloggers but not so much for the more established breed. So today we’re going to change that. Below I’m going to run through some ideas you should perhaps consider if you feel that your blog has become a little stale or you simply want to take your blog to the next level. Admittedly you’ll struggle to find a blog out there in 2017 which doesn’t have a responsive design but I’m sure there are still some of you out there. Mobile traffic tends to range from 40% - 60% in most niches and if your site doesn’t render well on such devices you’re potentially missing out of thousands of new readers. Not to mention having people immediately click back to the likes of Google is going to harm your bouncerate and potential devalue your sites worth in the eyes of Google. You need to make sure that your blog (including all its sub pages) renders well on both mobile and tablet devices. Google will also rank sites with responsive designers higher in the mobile search results than sites which solely have desktop versions. Enticing existing readers and even new first time visitors into joining your mailing list can be a great way to retain and generate future traffic. Lots of bloggers at the moment are opting for a pop over encouraging people to join their list or even a sidebar widget of sorts. You need to make this option as prominent as possible without hindering the users experience. Sending out an e-mail once per month with links to all of your recent posts is enough. It need not be anything fancy or creative and like with most Wordpress based builds you can find lots of plugins that will do most of the leg work for you. Outputting your recent tweets in your blogs footer can also be a great way to show new visitors which land on your site that you’re an active blogger who is not just holding a stagnant blog with 12 month old content. People like fresh content and they like to know the site they’re reading old content on is still in use. There are lots of quick and easy plugins to assist with this. Once a reader has finished reading your content, you ideally need to keep them on site to read something else. The more they read, the more likely they are to come across something to share and if they like what they see they’re more than likely going to become a repeat visitor. Showing links to previous posts related to the current post at hand is a great way to go about doing this. Lots of premium Wordpress themes come with this option as a widget or customisation setting but if your theme of choice doesn’t facilitate this there are also lots of plugins which will handle it. Encouraging comments on your blog post is a great way to keep people on your page and also keep your page fresh. Fresh, frequently updated content is always going to yield a better return than a fixed article which you posted years ago and comments are a great way to go about achieving that. You should also be sure to interact personally with the people who are leaving you comments. This not only adds more content to your page but the personal touch may also turn those posting comments into repeat readers. It goes without saying if you want to run a blog in 2017, you’re going to need to have a social presence to boot. Creating accounts for your blog on Twitter, Facebook and Instagram does not only show that your blog is active, it can also lead to a lot of new traffic and potential partnership leads. Follow like minded bloggers, like their status updates or imagery and post links to your own topical content with the relevant hashtags in return. 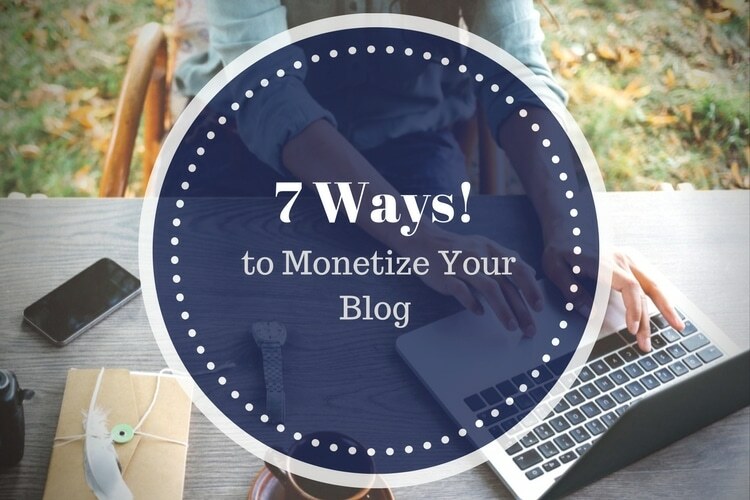 Some bloggers generate their entire income as a result of their social marketing so it shouldn't be disregarded. Forming partnerships with other bloggers in your niche is a great way to drive new, previously untapped traffic to your blog. Whether they’re advertising your blog by way of a guest post or putting out a link to your content via social media – it all helps. In order to grow and retain a readership you need to post regularly. Be it your own content or otherwise, there is no getting away from the fact that no blog is going to increase in traffic without an influx of fresh content. You should consider using an editorial calendar plugin or even just preparing and scheduling your new posts to go out on given days. This way you know well in advance how long you’re covered for and if you post at regular intervals your existing readers will also know when to expect fresh offerings. If you put out a fresh post, make sure it’s added to the various social bookmarking sites such as Reddit or StumbleUpon. Like with posting to your social networks, there are plugins for Wordpress which assist with this and it can provide a huge influx of traffic if done correctly. 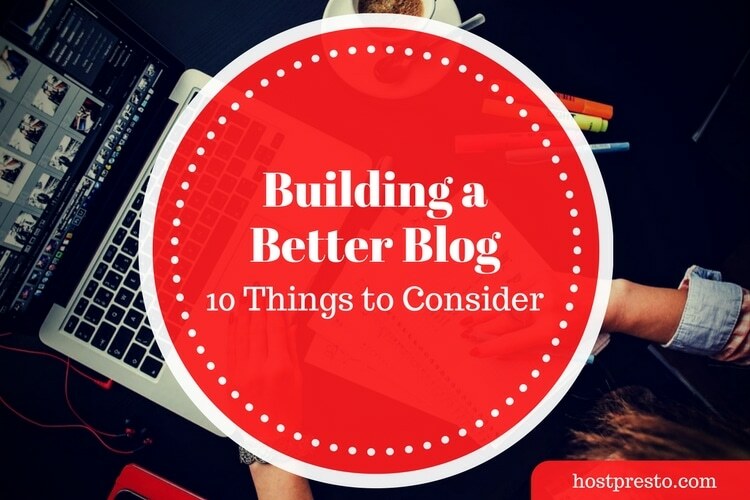 A common mistake lots of bloggers make, even relatively established ones is lack of optimisation. It’s all very well writing informative post after post but unless it’s properly optimised from an SEO standpoint you’re going to be following away lots of potential traffic. As a basic rule, first and foremost make sure all your pages are crawlable and that you’re using text/keywords for your permalink e.g. /your-post-title/ instead of ?postid=1. This alone can increase your traffic massively as Google favours this type of permalink. Secondly, make sure you’re defining proper page titles for each post and your homepage in general. Most of the SEO plugins out there allow you to do this and when combined with the above permalink structure it can work wonders for your traffic generation. You may also want to consider using informative image names and alt tags. Google Image search can yield a lot of real traffic to your blog. All of the points above can be applied to any blog at any stage. You don’t need to wait until you become established before making improvements. In my opinion it’s best to start as you mean to go on and build the best blog possible from day one. 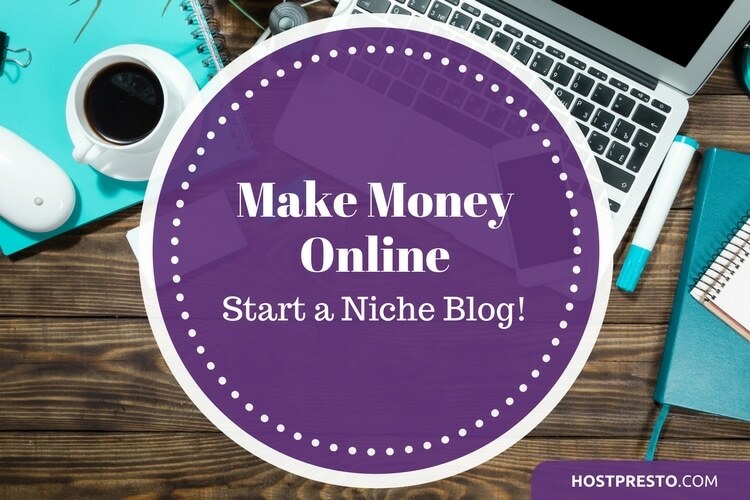 If you are just starting out as a blogger it might be worth reading my previous article on starting a niche blog as whilst it is primarily aimed at the building a blog for profit there is also a lot of info in there with regards to how your blog should be built, managed and maintained in general.